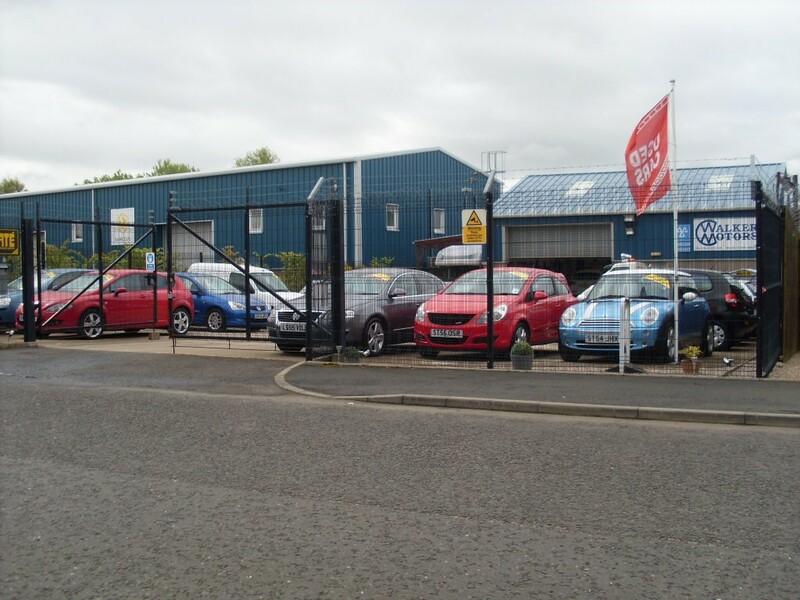 We are a local, independent garage, serving Oldmeldrum and the surrounding area. 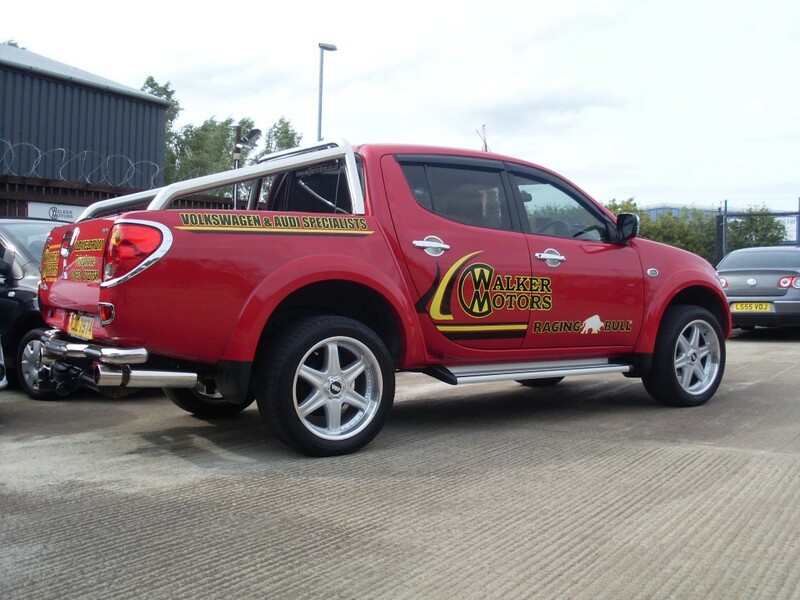 Here at Walker Motors, we provide an across-the-board garage service, offering high quality MOT, servicing and repairs, including Wheel-Alignment, Brakes, Clutches, Timing Belts, Diagnostics, Batteries and Exhausts to all makes and models. All our staff are fully trained and qualified mechanics. 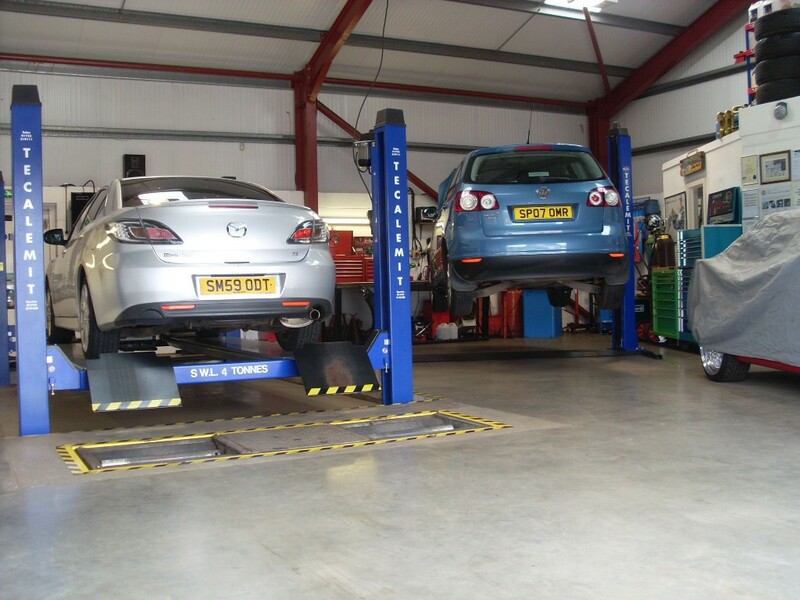 We have all the latest MOT technology to ensure your vehicle is thoroughly inspected and tested. Our full ATL class 4 MOT station provides your vehicle with a strict set of checks and tests to ensure your car is in the best physical condition.